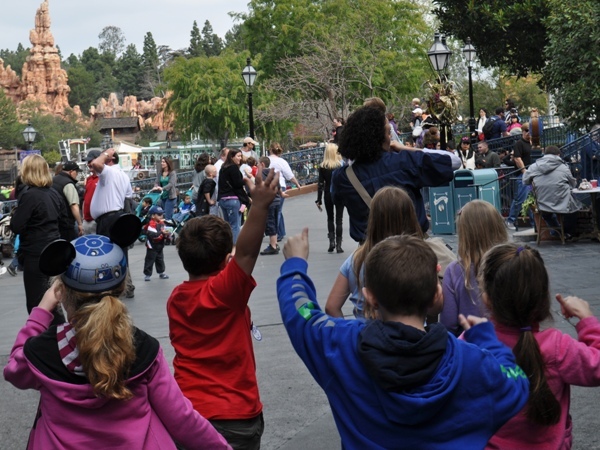 Recently my son and I decided to try one of the Guided Tours offered at the Disneyland Resort. 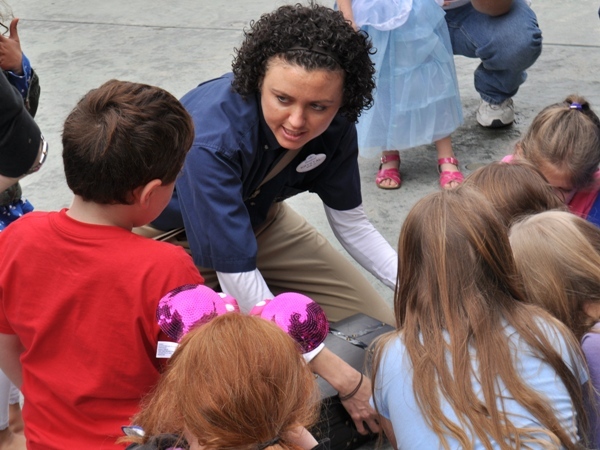 Disneyland Park currently offers three different tours, plus a couple of seasonal options. Disney California Adventure doesn’t offer any tours at this time, but that is expected to change when construction is completed this summer. 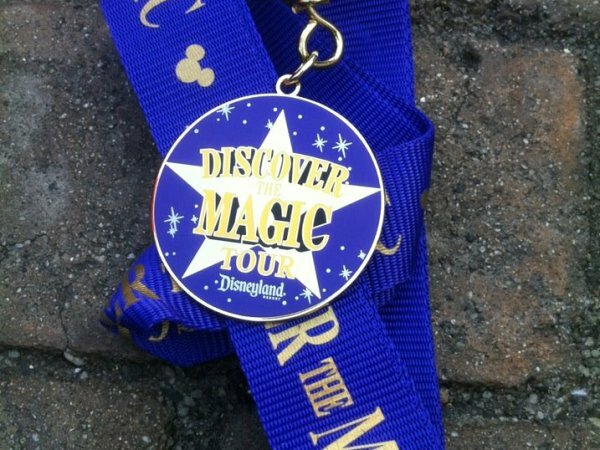 Since it was just the two of us, we wanted something fun, so we chose the Discover the Magic Tour. I’ll try to tell you a lot about our experience…but not so much that I spoil it for you…still I’d recommend you let your kids be surprised. Consider yourself warned and read on to learn more about our adventure. 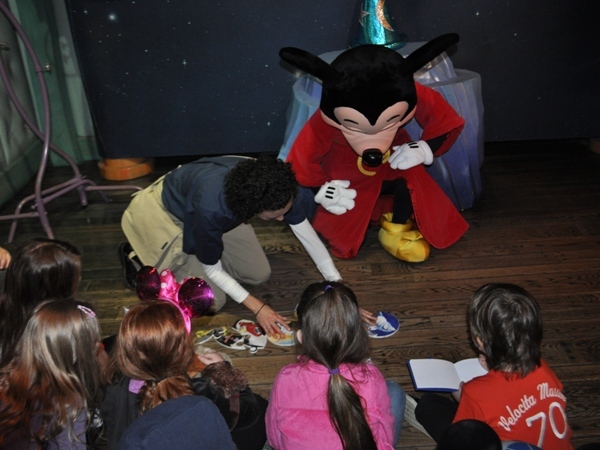 The Discover the Magic Tour is offered Fridays, Saturdays and Sundays at 10:00am. The tour is limited to 20 guests and can be booked up to 30 days in advance. That said, we were able to book the day before our tour. The cost is $59 for the first two tickets and $49 for each additional ticket (various discounts are offered). Disneyland Park admission is required. 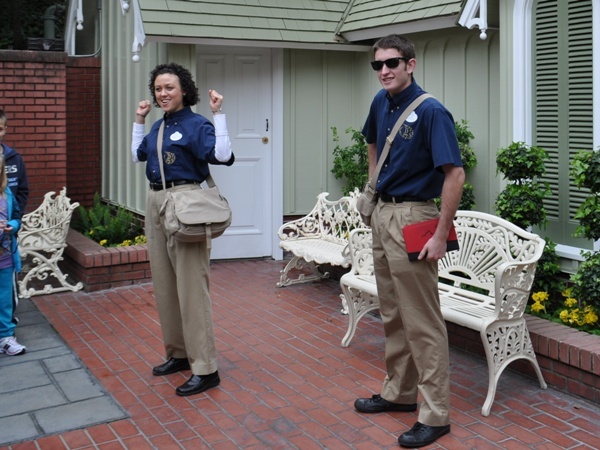 After some free time in the Park, we checked in at the Guided Tour building next to City Hall, then right on time we were introduced to our guides Krystal and Jake. During the tour, Jake let me know that this was actually Krystal’s first time leading this tour…luckily, I wasn’t wearing my DIS Unplugged t-shirt…who needs THAT pressure? Jake also mentioned later that the tour had just been revamped. 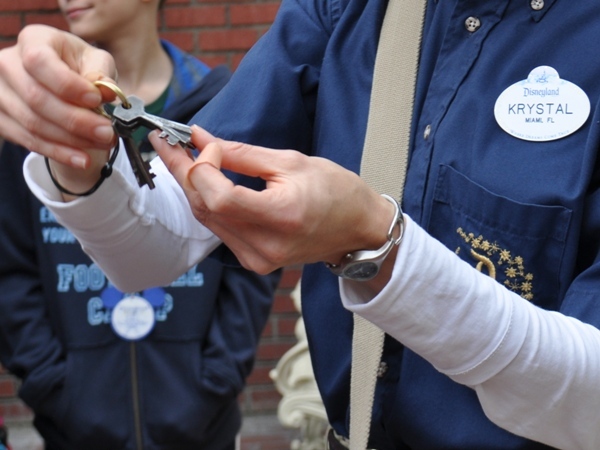 While billed as a “high energy tour [that is] perfect for the entire family”, this tour is really about the kids, and Krystal had their attention from the moment she pulled out a special set of keys she had found. 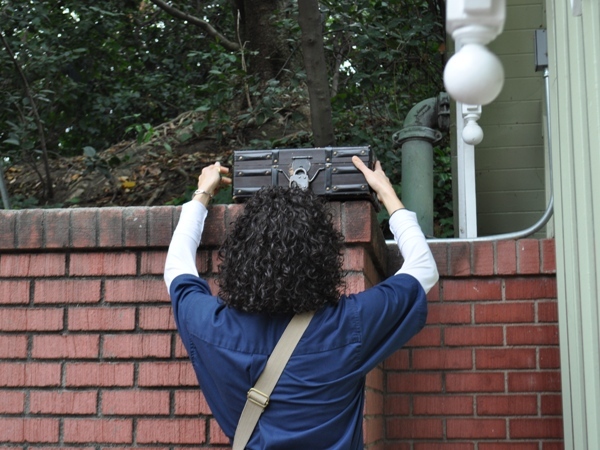 Immediately, she had the kids searching the area for something that her keys could open. 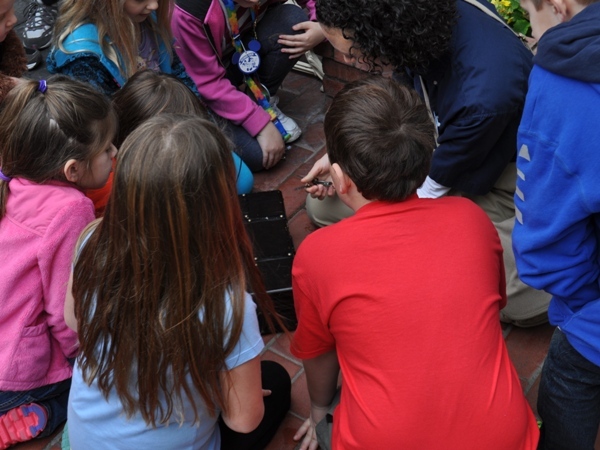 In no time, one of the kids found a lock that her keys might open. Inside was our first clue that started our adventure around the Park. For the first part of the adventure, the kids donned their pretend spy gear and headed down Main Street following the instructions on the clue (which I am being intentionally vague about). At our first stop, Krystal found a mysterious pirate map and some pirate weapons. So, instead of spys we were now pirates. Arrggghhhh!! 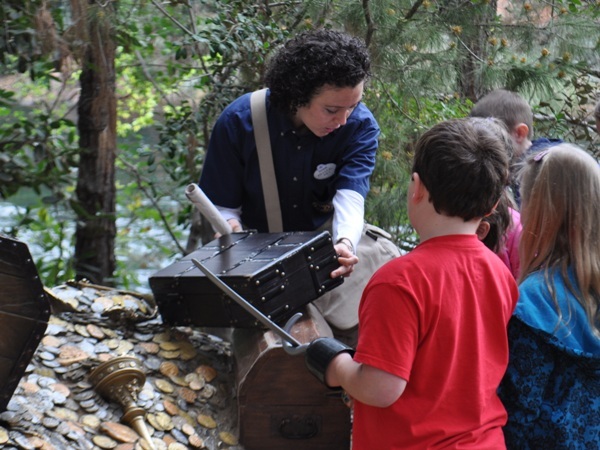 We followed the map to the pirates lair, but first we had to commandeer a vessel to make the journey across the water. 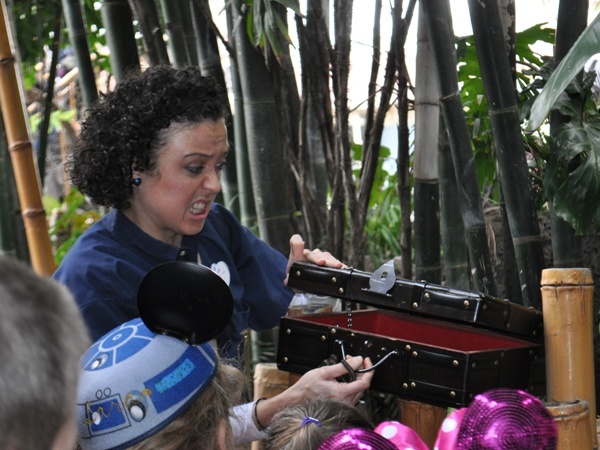 Once on the mysterious island, we quickly discovered pirate treasure (and our next clue). After returning to dry land, we had one last pirate adventure aboard the “Pirates of the Caribbean“. 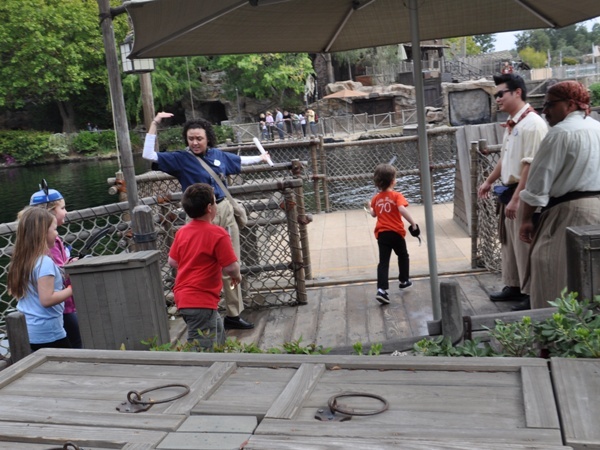 Of course, pirates don’t wait in line for attractions, so we were ushered through the exit (while pretending to be pirate’s prisoners). 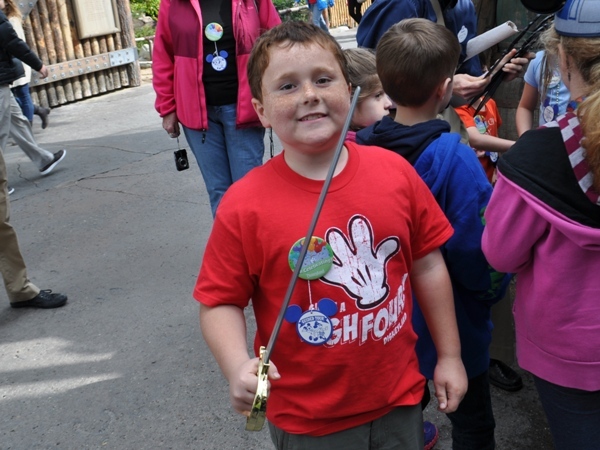 After our pirate adventure we followed our next clue to near Tarzan’s Treehouse. Of course, there’s no reason to walk to Adventureland when you can swing from vines! In the jungle, you can’t be too careful when opening things…. 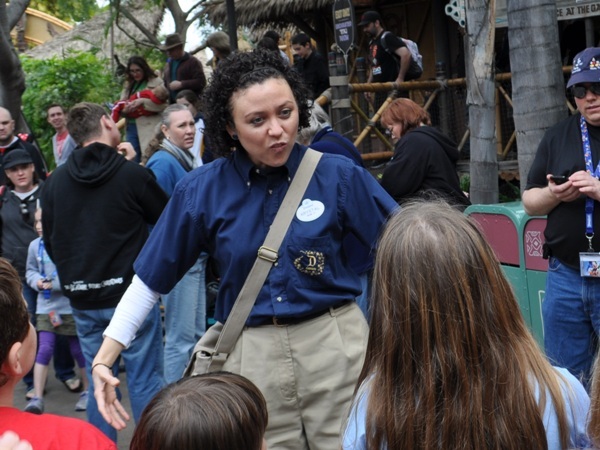 We had our next clue, but we did a little more jungle exploration aboard the world famous “Jungle Cruise“. 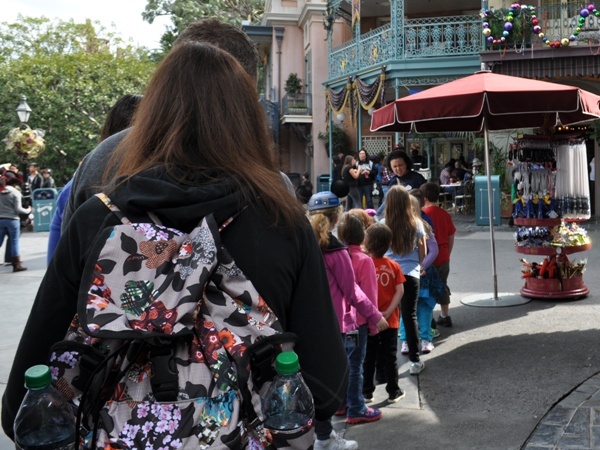 Just like pirates, adventurers don’t wait in lines either. With most of our group safe from head-hunters, the kids did their favorite animal impersonations to our next destination (I was a sloth). Somewhere around this point, we were supposed to experience “Buzz Lightyear Astro Blasters“, but the tour was running behind schedule, so Jake quietly handed an adult in each group a pass good to experience it (or any other attraction) later in the day. The kids were none the wiser and we flew our jetpacks to our next destionation. After finding the final clue, it was time to put them all together and see what they all meant. Even with the kids’ help, Krystal still wasn’t sure, so we went straight to the top for help…. 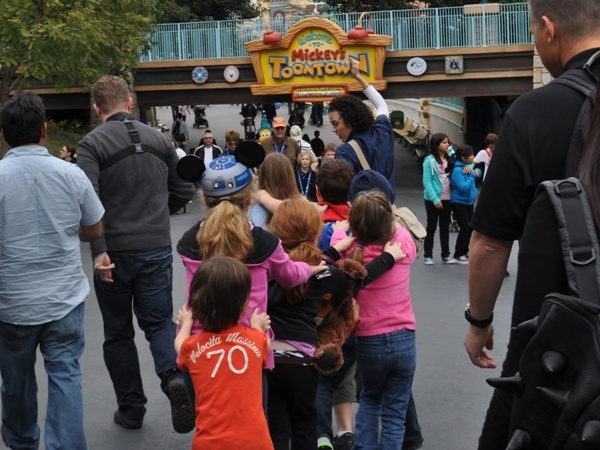 …off to Toontown to see Mickey Mouse. …and gave us a special gift. 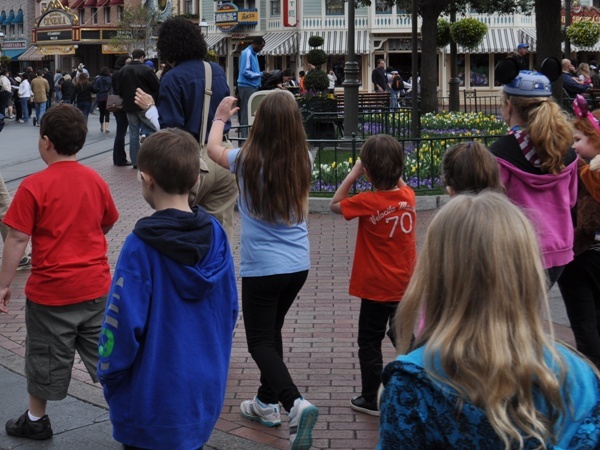 After our leisurely visit with Mickey, we gathered in Toontown and were treated to a frozen drink (or water) and said our goodbyes to Krystal and Jake. 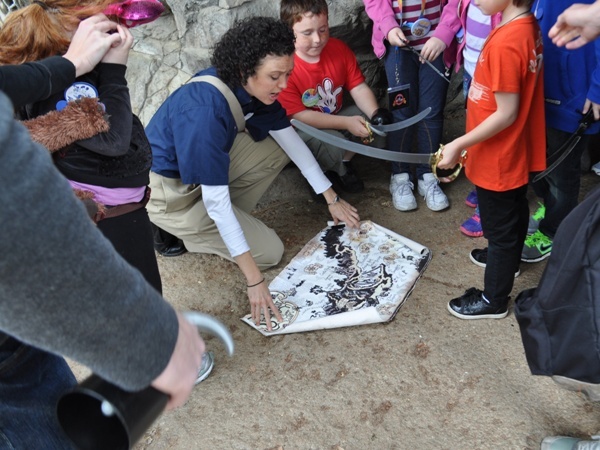 My son and I had a great time on this tour and I would recommend it for families with children around his age (8) or younger. 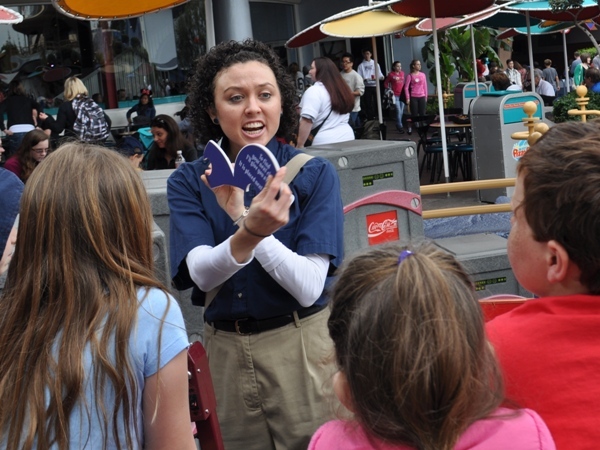 It really isn’t aimed at adults, so if you don’t have kids, you should probably check out another tour. 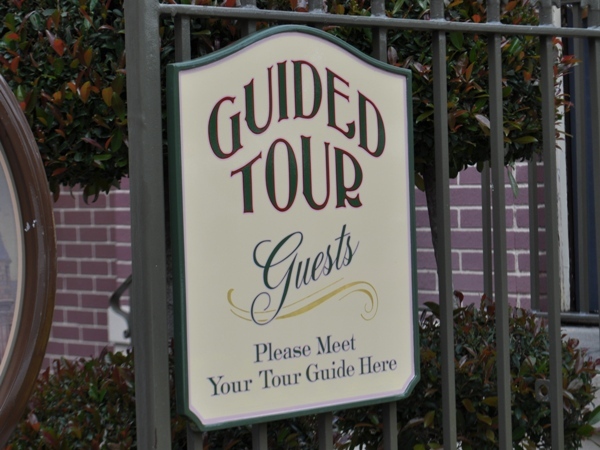 This tour does take two and a half hours, so I wouldn’t recommend it to first time guests or those who will only be in the parks a day or two. 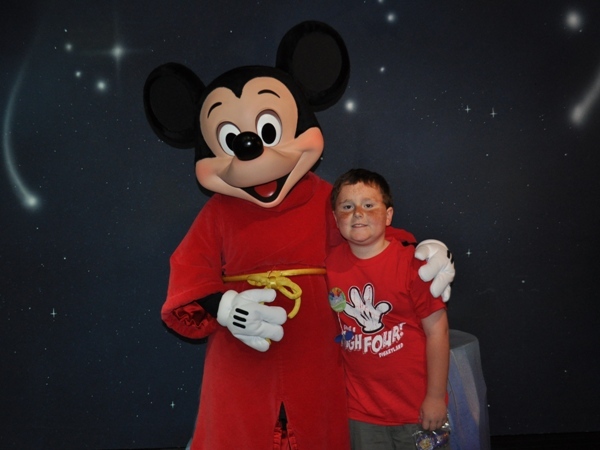 The Discover the Magic tour was a great way for my son and I to experience Disneyland Park in a whole new way.